GOGO Cleanse, healthy eating made easy. 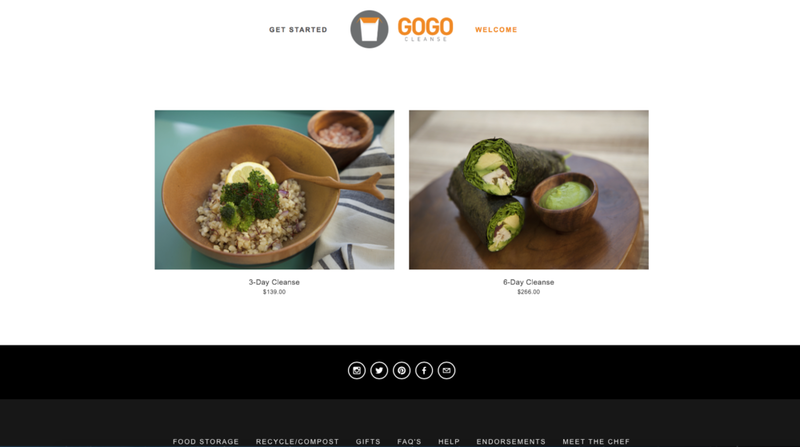 Calle Bonita Studios (CBS) had the privilege of creating the GOGO Cleanse website along with the GOGO Cleanse Chef Irina Skories. 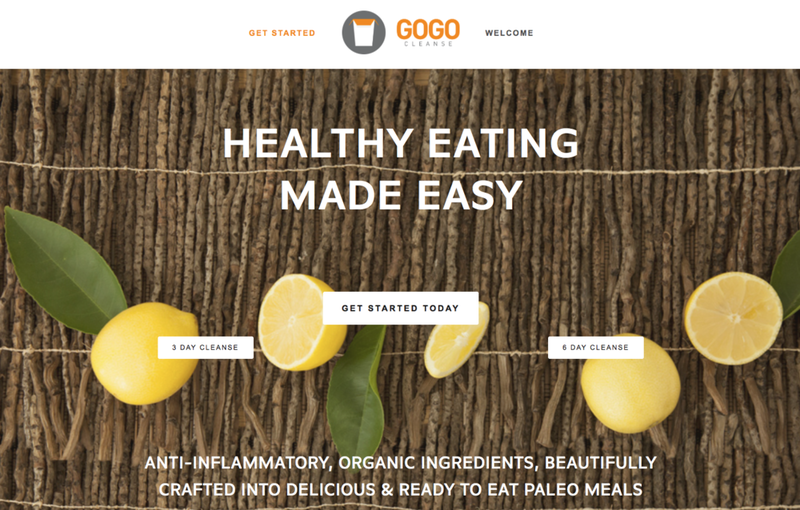 The GOGO Cleanse website allows customers through the US to purchase 3-Day and 6-Day paleo meal cleanses. 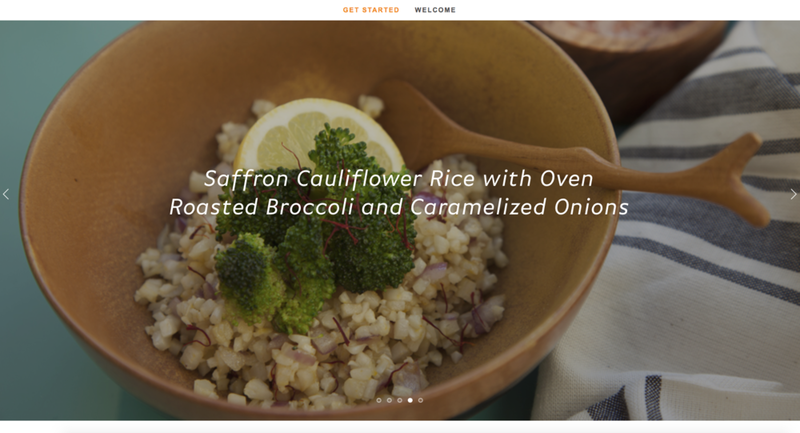 With Irina, CBS created a fully integrated commerce site to showcases Chef Irina's beautifully created meals. 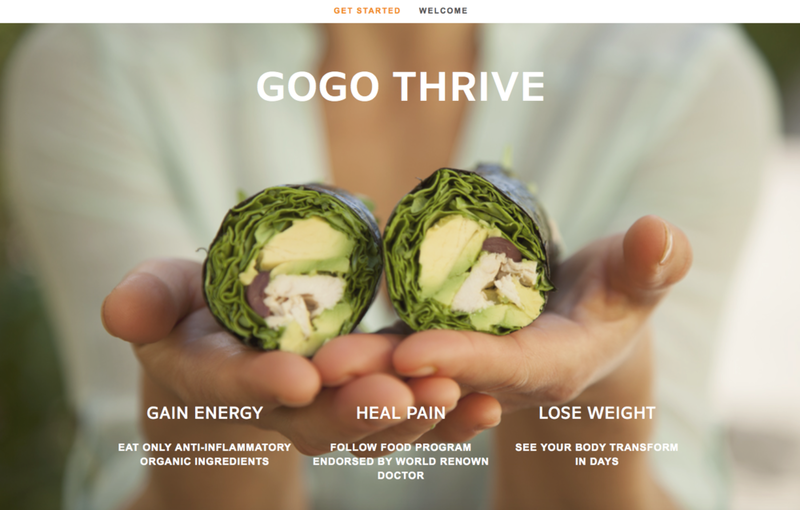 Visit www.gogocleanse.com for more information and to explore the website.